Only 29 more days and it's Christmas already. Is your Christmas tree up already? Have you started your Christmas shopping too? 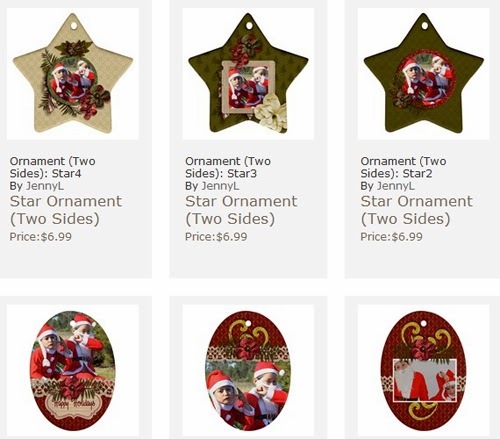 Just in case you need some more ornaments for your tree, a personalized or customized Christmas ornaments will add a spark in your Christmas tree. 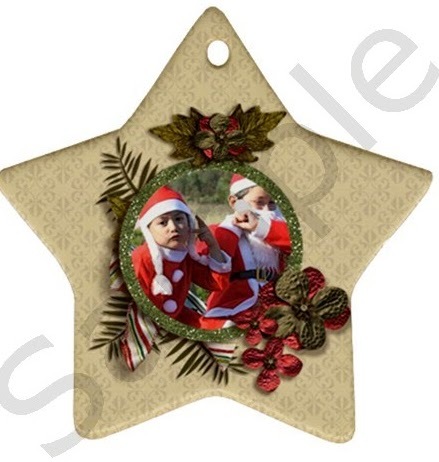 You can order ornaments with your name or photo printed on them and it's always nice to glam up our tree with ornaments that have meaning and value to us. Here are my FREE to USE customized Christmas ornament templates that I made. You can order them at Artscow. I have made several of them so you can choose from various designs.